All Jewellery is handmade at Aldinga Beach, South Australia by a very talented lady called Karen. 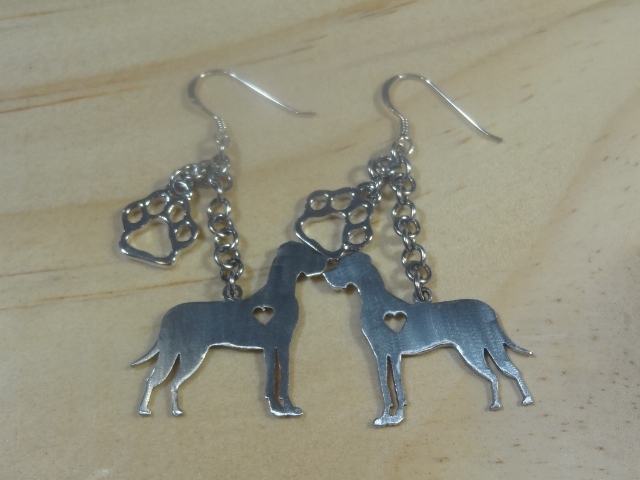 Karen also has a passion for dogs and with her vast knowlege of jewellery making she has created these magnificent pieces for Dustydog Australia. Each piece has been handmade using colours to match the breed of dog. All the jewellery is made using sterling silver hooks with stainless steel rings. The dog charms are all top quality stainless steel and all pieces are nickel and lead free. These are beautifully crafted pieces and all made in Australia using Australian products. Bracelets- Approx 6-6.5 cm diameter or 18.5 to 19cm around. 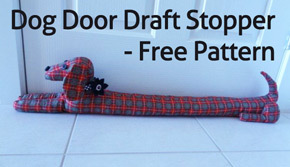 They are made from elastic so will stretch over your hand with ease and not fall off. Earrings- Approx 5cm from top of earring to bottom of dog charm. Key rings- Approx 9cm from top to bottom of key ring. Copyright © 2014 Dusty Dog Australia.